The laws about Audio and Video recording of People and Property vary by location. In Saskatchewan audio recording at a business is legal and has even helped convict criminals where video alone was inconclusive. Audio tells the full story. Think about it...do you watch TV in silence? 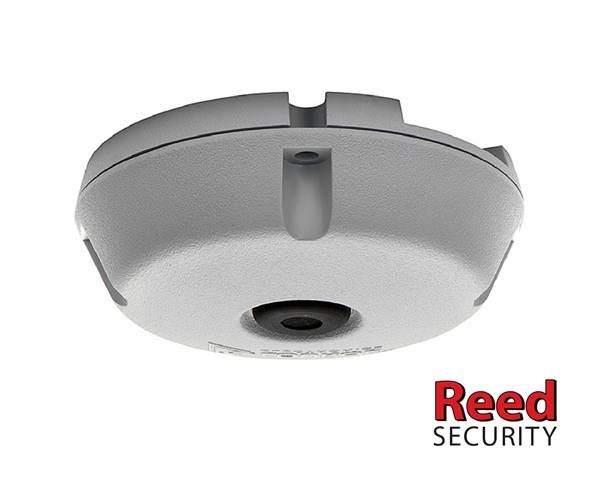 Reed Security High Sensitivity Microphones can be added to many new and existing video surveillance systems. We also post visible warning decals to advise all employees and visitors that recording is in progress. Ledcor Group recently partnered with Reed Security to protect their wood frame multi-unit construction site in Warman, SK. Established in 1947, Ledcor Group is a diversified construction company serving the building, oil and gas, infrastructure, mining, power and communications sectors. They also own operations in wastewater treatment, property investment, forestry and transportation services. 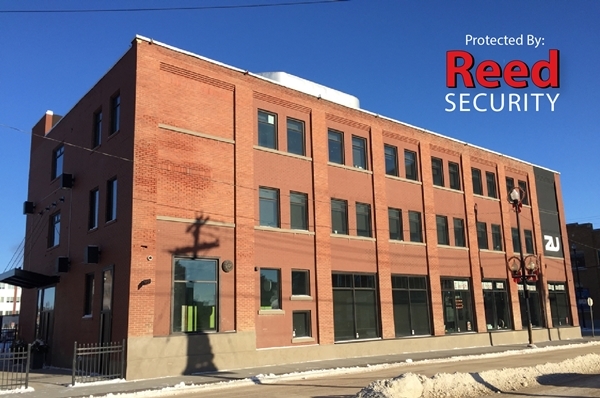 Zu, PIC Investment Group and KSA Group Architecture recently partnered with Reed Security to protect their renovated offices located at 303 Pacific Ave., Saskatoon, SK. Strata was the Commercial Construction Project Manager. Zu is a digital agency that uses technology, creative thinking, and collaboration to build smart and elegant solutions. 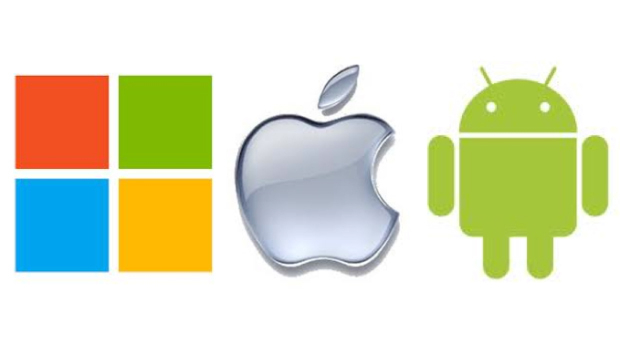 Zu helps businesses and organizations of all sizes communicate with their customers. PIC Investment Group is a venture capital investment company focused on growth financing in the chemical industry, transportation industry, industrial real estate as well as northern Saskatchewan development through the outfitting industry. Under the direction of Kent Sutherland (MSA) KSA Group Architecture has attracted corporate and commercial clients interested in new and innovative approaches to design and development. 303 Pacific is one of their many projects. 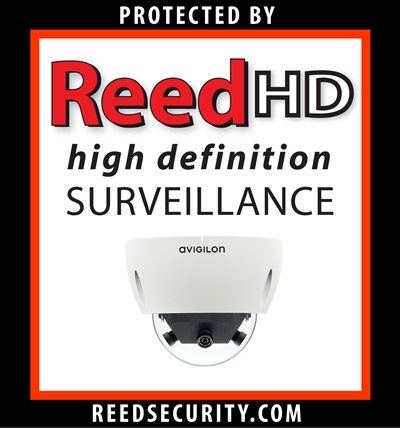 ReedHD Hi-Def Cameras that protect the Office, Building Perimeter, and Parking Lot. Easy-to-Use Video Management Software allows the client to quickly review HD video using a SEARCH BAR. "Review Hours in Minutes"
Display Adjustment allows you to manipulate recorded HD video. "Change the brightness and contrast of recorded video to get the quality the Police can use." Access Control Swipe Card System - Control WHO Goes WHERE and WHEN.